Have a little cabin fever? 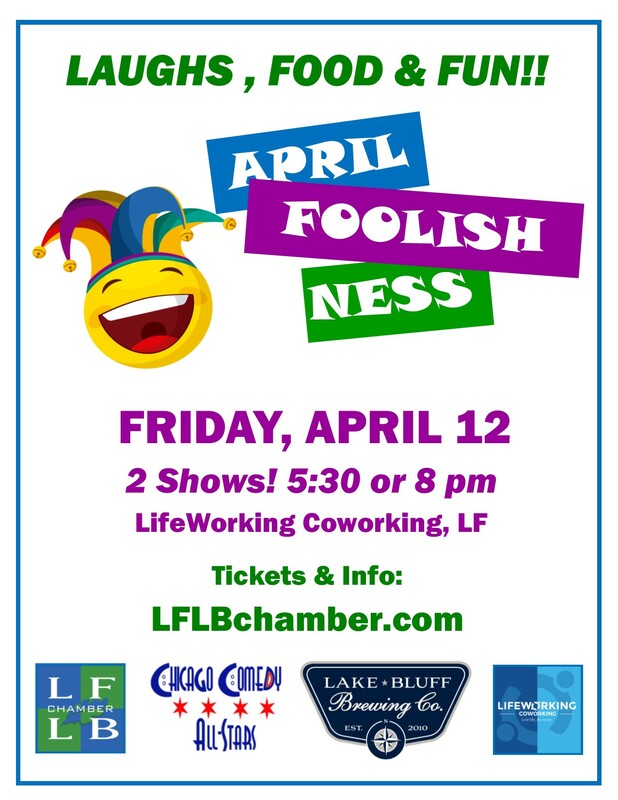 Bring along some favorite people and join us for some great stand-up comedy, wine or a beer from LAKE BLUFF BREWING COMPANY, appetizers from FRESH MARKET, yummy tastings from SUZY’S SWIRL, and more — and enjoy the opportunity to jump in on the fun of bidding for some great prizes from local businesses. Join us! LIMITED SEATING - RSVP TODAY! RICK YOUNG - Lake Forest resident Rick Young is an accomplished actor and comedian who has appeared all over the country including Second City and Kingston Mines in Chicago; Pasadena Playhouse in California; Dudley Riggs’ Brave New Workshop in Minneapolis, and more. Rick’s brand of humor deals with an interesting variety of dilemmas in everyday life. JEANIE DOOGAN - A popular comedienne, Jeanie has entertained audiences at colleges, casinos, and corporate events, and is a regular at venues such as Zanies Comedy Clubs, The Laugh Factory, and The Comedy Bar. She was highlighted in Chicago Parents’ Magazine’s Four of Chicago’s Funniest: Stand-Up Parents, and was featured on Nick Jr’s Moms’ Night Out debut stand up special. 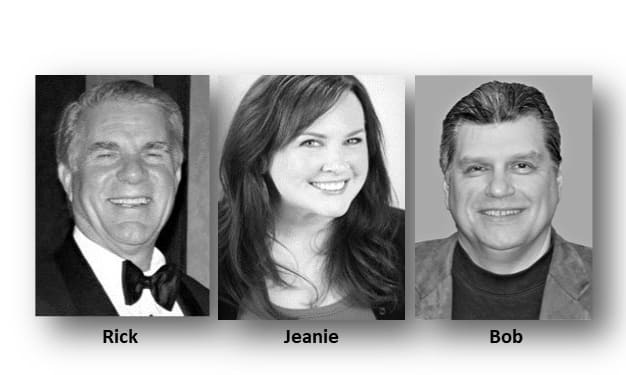 BOB JAY - Often compared to Billy Crystal and Rich Little’s style of comedy, Bob is also a master of sound effects known for bringing dozens of celebrities and cartoon characters to life and putting them in different scenarios. Recognized as best up and coming comedian in Vegas in 2002, Bob’s performances are high energy and non-stop laughs.